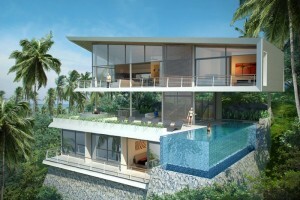 2 br Villa Project is located on the Bophut Hills with a breathtaking seaview. 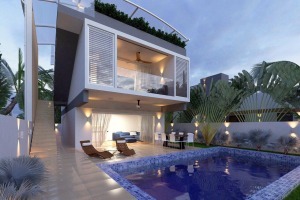 This stylish property can become your favorite home or a very profitable investment. 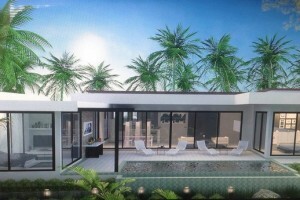 Complex of 19 Villas is conveniently located in the mountains with a stunning jungle view, just 5 minutes driving from the center of Lamai, supermarkets, all restaurents and 2 english schools. 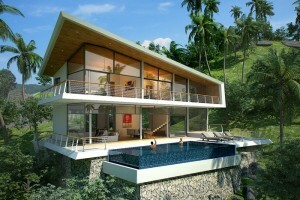 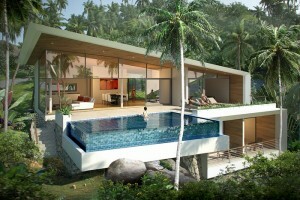 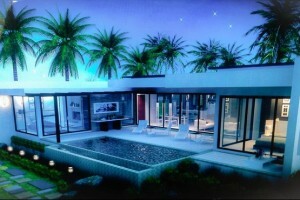 A luxury development of 2- 3 bedroom sea view villas, located in the Chaweng Noi area on Koh Samui. 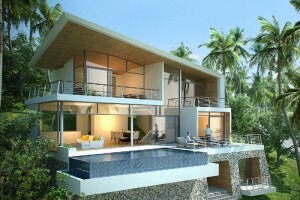 A luxury development of 2-3 bedroom villas in Chaweng Noi on Koh Samui. 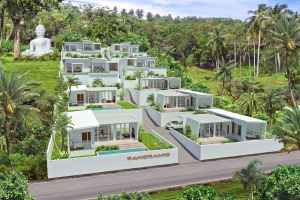 Just a few minutas from a beach, Panyadee school, shops and restaurants.